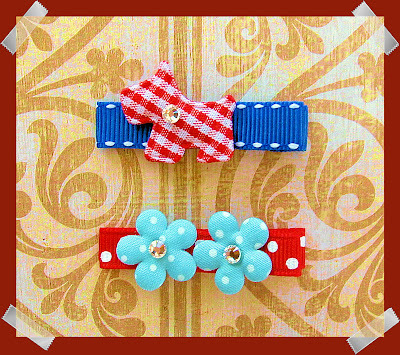 Southern Bliss: Spring Clippies 2007 Preview! 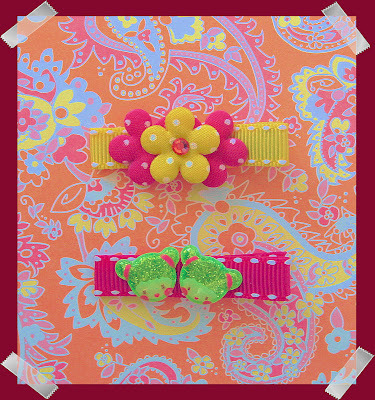 Hi Ya'll, Here is a sneak peek of my *NEW Spring Clippies 2007 Line! Look for these lovely Auctions to debute sometime this week or next! 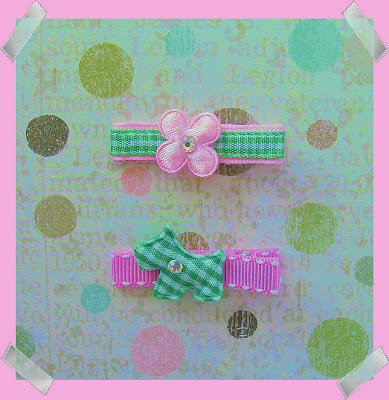 your clippies are SOOOO cute! keep up the great work rebecca! Thanks for the encouragement Monica! You're such a sweetie!